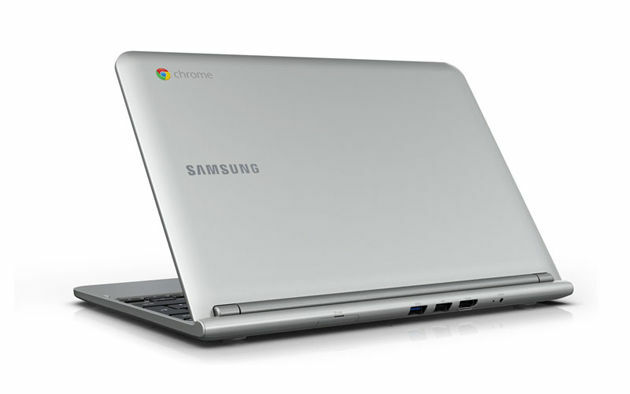 Google today unveiled a new Samsung Chromebook, which is now available for pre-order for $249. 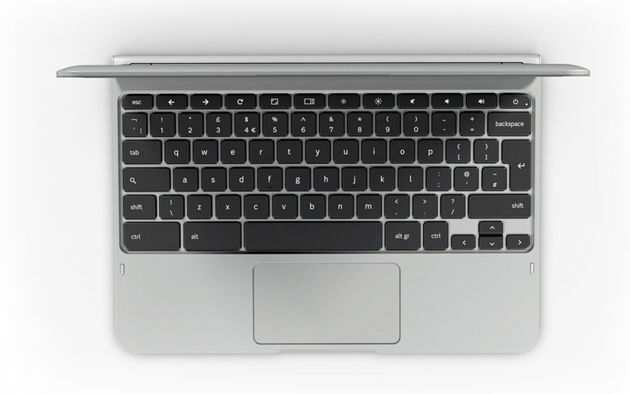 The ARM-based Chromebook includes an 11.6-inch, 1,366-by-768 display. It weighs in at 2.5 pounds and is 0.8 inches thin. Google promised over 6.5 hours of battery life and 100GB of Google Drive cloud storage for two years. The device includes a VGA camera and ports for USB 2.0 and 3.0, as well as HDMI. There's built-in dual band Wi-Fi 802.11 a/b/g/n and Bluetooth 3.0 compatibility. 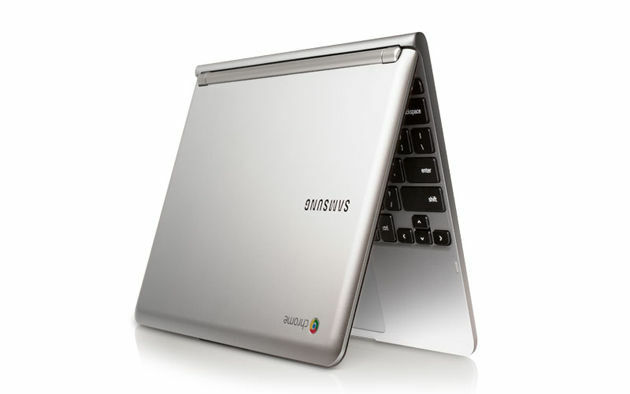 The Samsung Chromebook runs an ARM Cortex A15 processor known as the Samsung Exynos 5 Dual Processor. 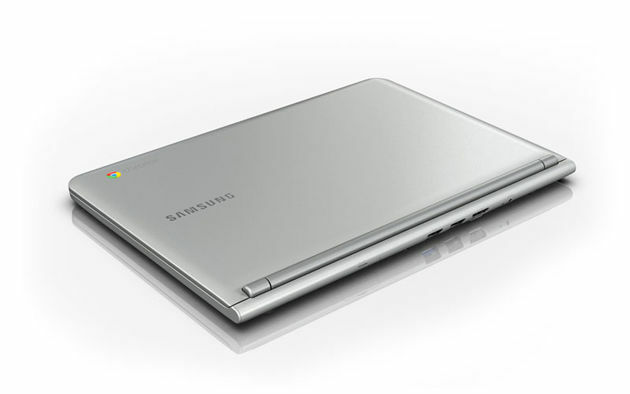 Its predecessor, the Samsung Chromebook 550, runs an Intel Core processor. 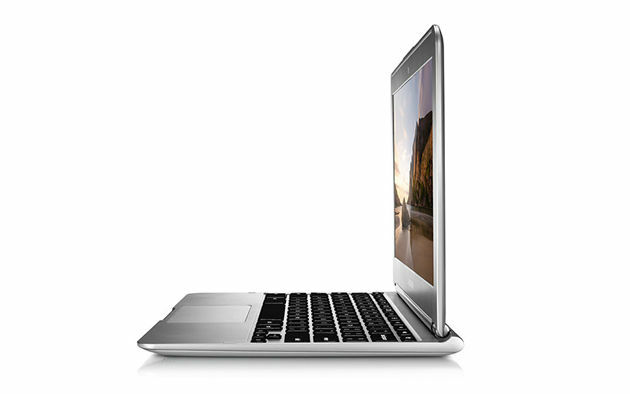 Samsung Chromebook 2 (13), the best Chromebook ever? 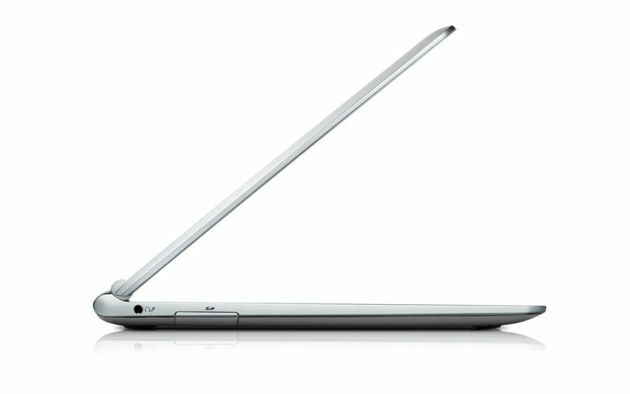 Chromebooks made their debut in May 2011. They tap into the cloud, allowing you to sign in with your Google account and start working no matter which Chromebook you fire up. The Series 5 Chromebook 550 was released earlier this year for $549.99, and PCMag found it to be "an attractive package that does what it sets out to do." 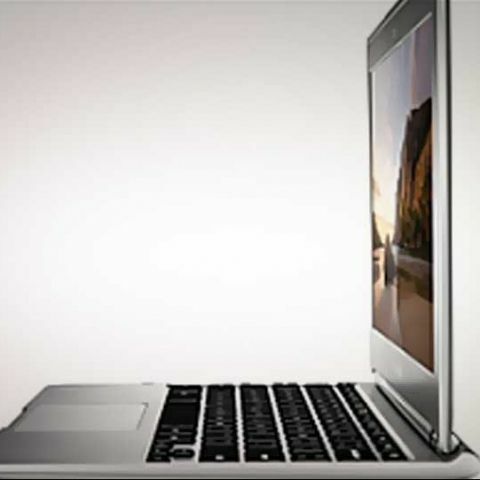 But for the same price, we noted, "you can get an inexpensive Windows laptops that stores more and is useful even when the Internet isn't available." That's where the new Samsung Chromebook comes in, Google said today. "In order to have one, two or more computers around the house, they need to be easy to use and much more affordable. 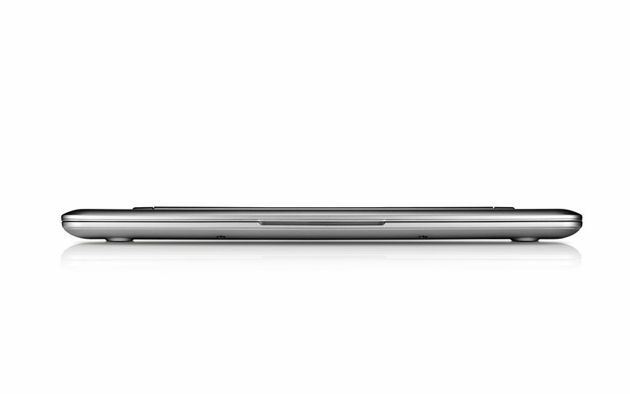 So together with Samsung, we designed a new laptop—the new Samsung Chromebook for $249—the computer for everyone," Sundar Pichai, senior vice president for Chrome & Apps at Google, wrote in a blog post. Pichai promised a 10-second bootup and instant resume. "High-resolution videos (in 1080p) are beautiful to watch and when using the touchpad, you'll notice smooth scrolling due to a hardware-accelerated user interface," he wrote. 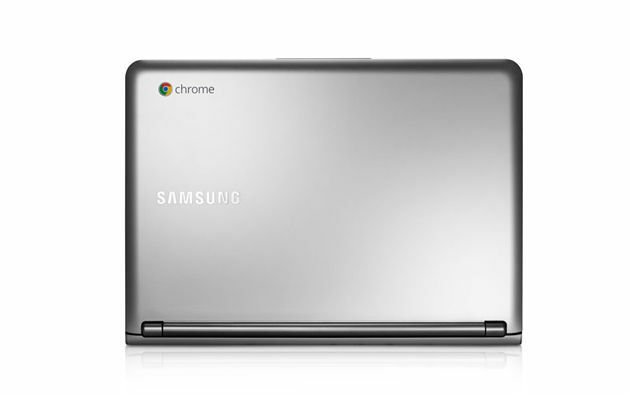 The Samsung Chromebook is now available for pre-order online via Amazon, Best Buy, PC World, and other retailers. It will be in 5,000 Best Buy stores in the U.S., 30 PC World and Currys stores in the U.K., and on Google Play next week.